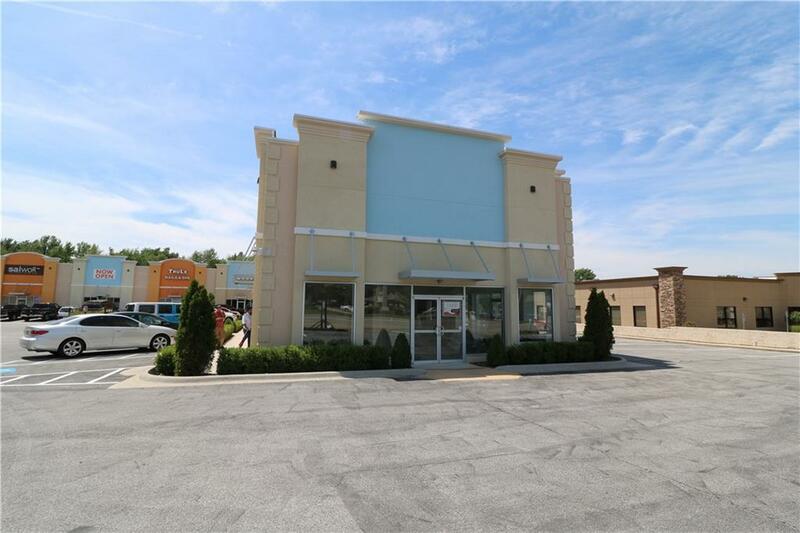 Amazing 1850 sq ft of end cap retail space for lease along busy Walnut St. in Rogers! 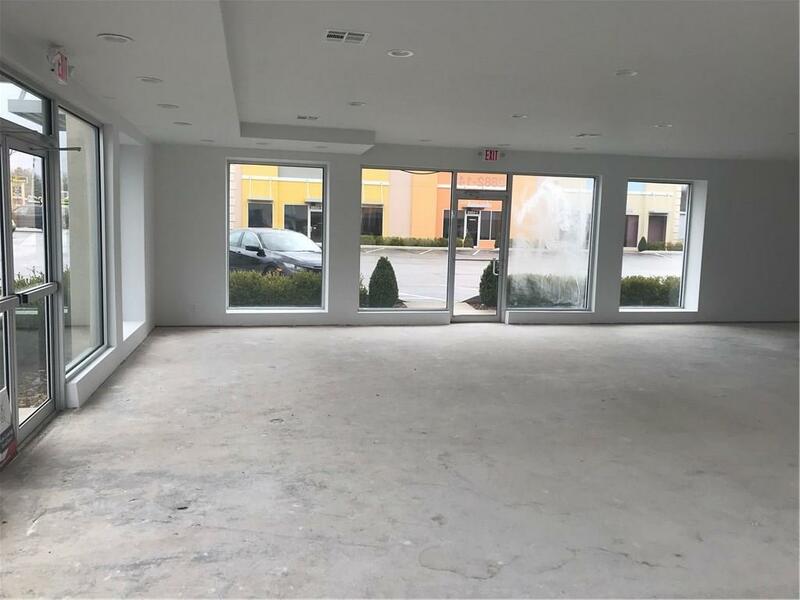 Located in the beautiful & busy Pinnacle Heights Plaza that will bring new customers to your front door! 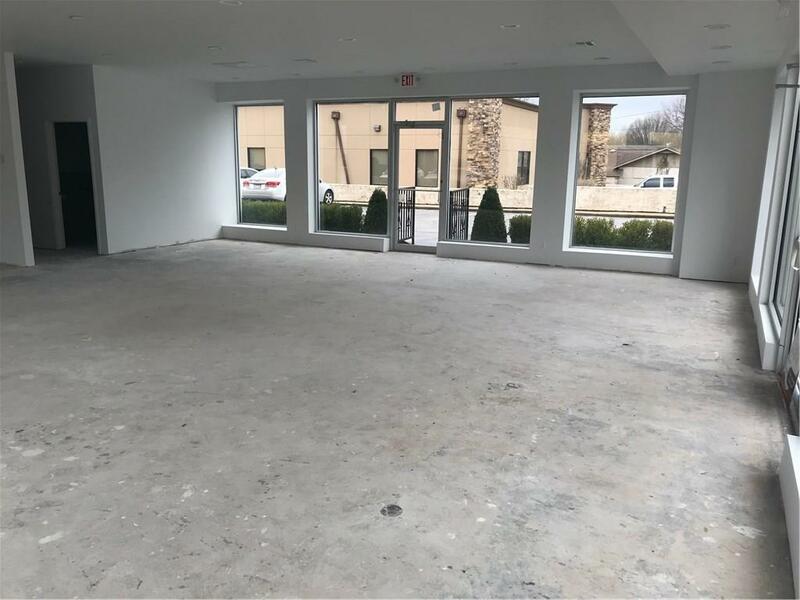 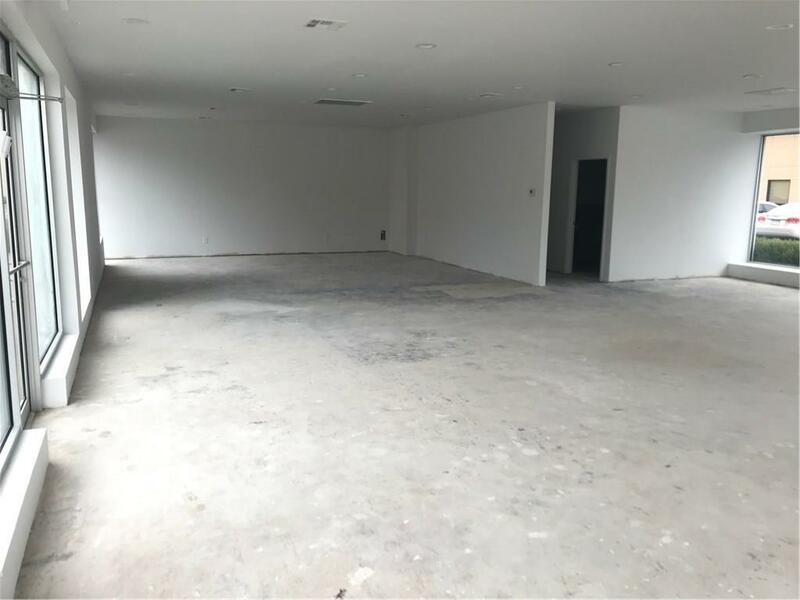 This space fronts W. Walnut and has many bright and open windows to catch the eye of passing traffic.